a-LACYS RESET is a proprietary blend of alpha-lipoic acid and cysteine distributed by Nutraceuticals International Group. 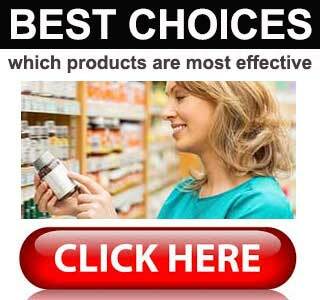 The company is based in America and boasts over 35 years of experience in the natural products industry. The fact that such a well respected company is willing to be associated with a-LACYS RESET says a lot about the ingredient’s abilities, but the claims made for the blend can also be backed by science, so that may be the real reason why it has gained so much respect since its launch in 2013. These days a-LACYS RESET appears to be most acclaimed for its ability to accelerate the weight loss process, but the ingredient can be useful in many other areas and was originally developed to provide the body with protection against the health-damaging effects of oxidative stress. It’s quite a complicated subject, but oxidative stress is the term used to refer to the biological imbalance that can by caused by free radicals. Oxidative stress can be a major contributing factor in many diseases and health disorders including cancer, Alzheimer’s disease, heart failure, gene mutations, and chronic fatigue syndrome. It can also retard the metabolism sufficiently to lead to weight gain. So the fact that a-LACYS RESET can be so effective for encouraging weight loss is but a small part of a much bigger picture. Once this fact is appreciated it seems almost scandalous that the ingredient is so often praised for its ability to speed up the metabolism and encourage thermogenesis, while its other abilities receive very little mention. Although its other abilities can also be backed by science, a-LACYS RESET captured the interest of dieters after the test subjects in one study successfully shed 7.24% of their body fat. This was accompanied by a 3.44% reduction in body weight. One of the most interesting things about the study was the test subjects also showed a 3.8% increase in muscle mass. Muscle tissue is much heavier than fat tissue, so if muscles mass had not increased the reduction in body weight would have been higher still, but an increase in muscle mass can only be seen as a good thing because, pound for pound, muscle tissue burns more calories than fat tissue. Obesity levels are growing on a worldwide scale and statistics show around 25% of the UK population is obese, so when people heard the news about what the ingredient could do it generated quite a buzz. 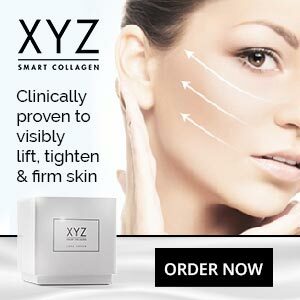 The buzz continues and it has become so loud nobody really gets the chance to hear about the other benefits a-LACYS RESET can provide, but that just a sign of the times. Alpha-Lipoic Acid: A vitamin-like antioxidant that is known to purge the body of the free radical toxins that are created when the body converts food into energy. Cysteine: An amino acid that improves insulin sensitivity and helps control a process called Reactive Oxygen Species, thereby neutralising the effects of existing free radicals. a-LACYS RESET is a versatile ingredient that is more than capable of enhancing the weight loss process. Its ability to increase muscle mass may make it particularly interesting to bodybuilders and other athletes who have a need to shed body fat but do not with to sacrifice any of their muscle tissue in the process. PhenQ is a multi action, multi benefit diet pill that is suitable for just about anyone and everyone. 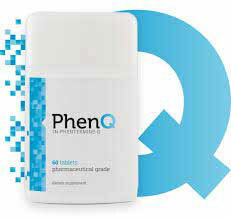 PhenQ can burn excess fat, block the creation of new fat while suppressing appetite. This website is edited by me, Julia James. I am CPD accredited in nutrition and weight loss. I am currently nearing completion in my endeavours to become a personal trainer. We have a team of in-house professional writers who write reviews and articles. I hope you enjoy the content. If you have anything to add then please comment.